Dear friends, we have a celebration today! 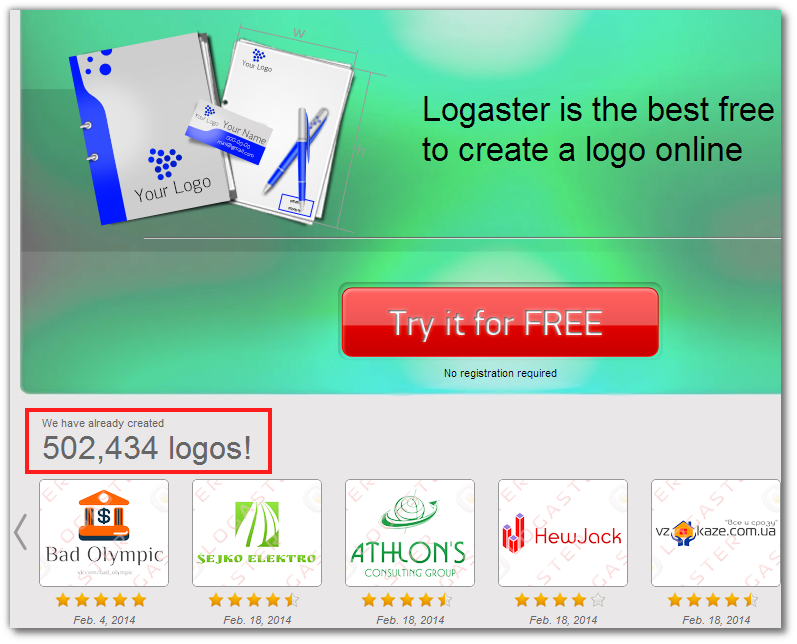 Our service logaster.com crossed the mark of 500 000 logos! Half a million of wonderful logos and all this thanks to you.